While allowing a Writ Petition filed by Mrs. A. Muthuiruvakkal of Nagercoil in Kanyakumari district the Madras High Court Madurai Bench of Justice K. Ravichandrabaabu held that a Savings Bank Account maintained primarily for the purpose of depositing monthly pension amount could not be attached by a bank just because the account holder had defaulted repayment of a loan availed from them. 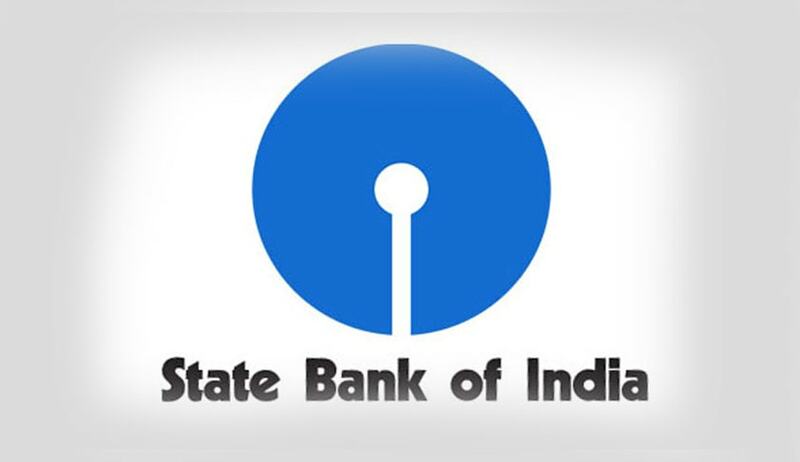 The petitioner had challenged an order passed by the State Bank of India on August 13 preventing her from operating the pension account for recovering the outstanding loan amount. The counsel for the petitioner Mr.P.Thirumahilmaran submitted that the bank had deducted about Rs.14,681 from the petitioner’s pension account after preventing her from operating the account. It was argued on behalf of the petitioner that putting an S.B. account on hold by passing such an order was impermissible in law as pension amount cannot be attached or recovered for the purpose of recovery of any outstanding amount payable by the petitioner. In support of such contention, the petitioner relied on a decision of the Supreme Court reported in Radhey Shyam Gupta Vs. Punjab National Bank and another wherein the Apex Court had criticized the Rajasthan High Court for ordering attachment of even Fixed Deposits without giving attention to the fact that the loan defaulter in that case had actually converted his pension and gratuity amount into fixed deposits. The bank on its part submitted that as there is outstanding dues to the tune of Rs. 2,18,09,971/- and that they were left with no other option except to pass the impugned order. After hearing the rival submissions the court concurred with arguments of the counsel for the petitioner and observed that “if there is any outstanding due payable by the petitioner, it is for the respondent bank to work out its remedy in the manner known to and permissible by law before the appropriate forum. Without doing so, resorting to attach the pension amount by way of passing the impugned order is impermissible.” The judge set aside the bank’s order and directed it to permit the petitioner to operate the account without any hindrance.